From BC-era mathematics to twentieth-century house construction, this Pomegranate pop quiz in a box has much more than paint on its palette. 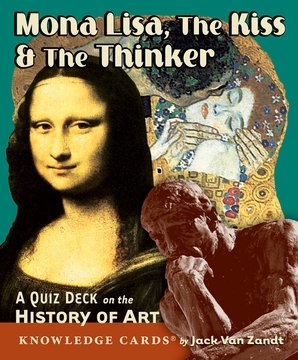 Musical influences, unusual coloring agents, scandals, and a brawl add details and texture as Mona Lisa, The Kiss & The Thinker tests your knowledge of the history of art. 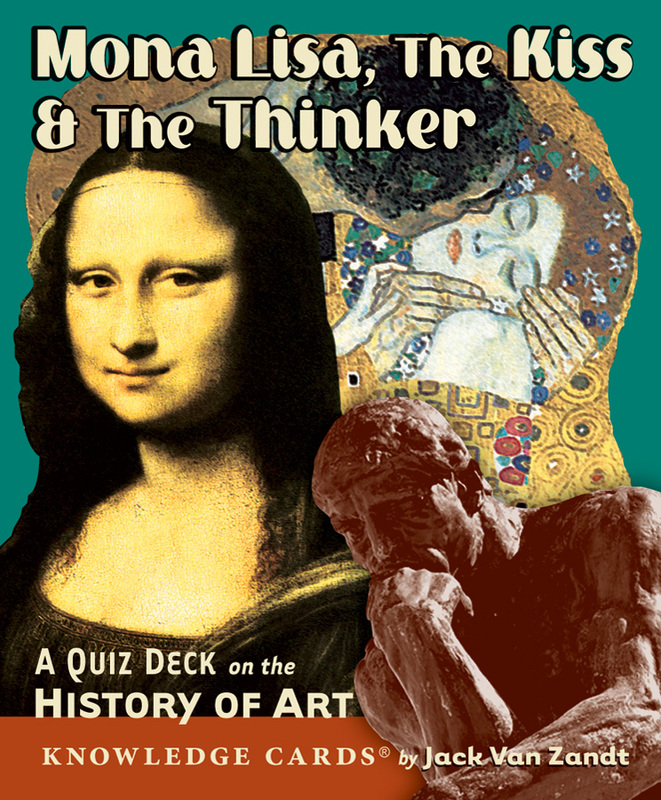 On the front of each of the 48 Knowledge Cards, you’ll be presented with a textual sketch of a technique, an artist, a movement, a specific work of art, etc.—followed by a question or two or three. Your goal is to flesh out the canvas of each question with a well-crafted answer. Guidance and tutoring are available on the backs of the cards. 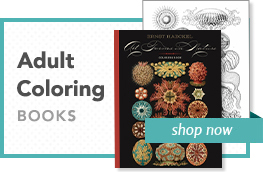 The results are equally satisfying whether pursued solo in the studio or shared among the like-minded members of your school of art.